CIRIA is the Construction Industry Research and Information Association – an organisation designed to generate continuous improvements across the construction sector. SLR will be assisting the Project Steering Group (PSG) in a new project, concentrating on unmanned aerial vehicles (UAVs). Currently, UAVs are utilised for asset inspection by many organisations across the globe. Being unmanned, they allow for safer and simpler inspection of areas where access is difficult or limited. Whilst the use of UAVs is regulated by the Civil Aviation Authority, at present there is insufficient independent industry guidance for their use within infrastructure asset management. As a result, the PSG aims to generate guidance which would help establish the principles of good practice for the use of UAVs in the industry. The ultimate objective of the project is to provide anyone involved with asset management services with a clear understanding of how the technology can be utilised to improve their asset management capability. 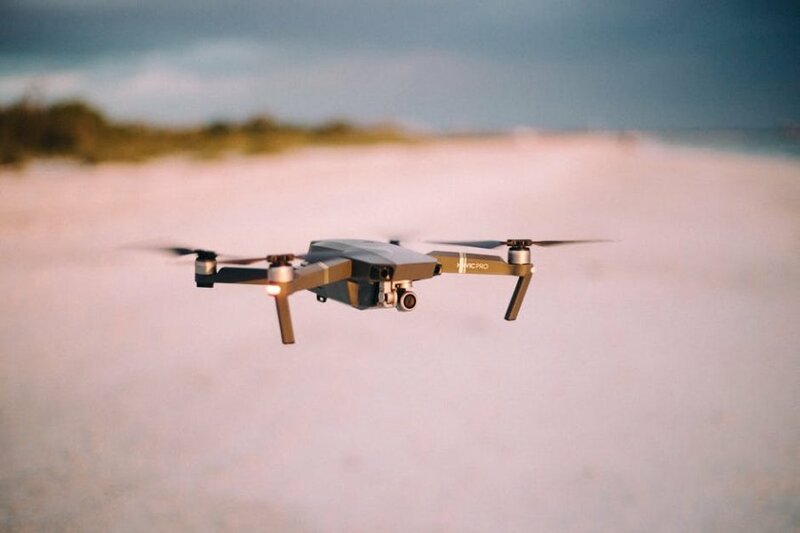 Joined by other members including representatives from HS2, the Environment Agency, Network Rail, Tideway, ESRI and Thames Water, SLR will support the project by providing case studies of work we’ve completed over the last four years utilising drones. As well as contributing to the project, SLR is pleased that all of the PSG members will benefit from early and exclusive access to the newly generated guidance as it develops across the group.